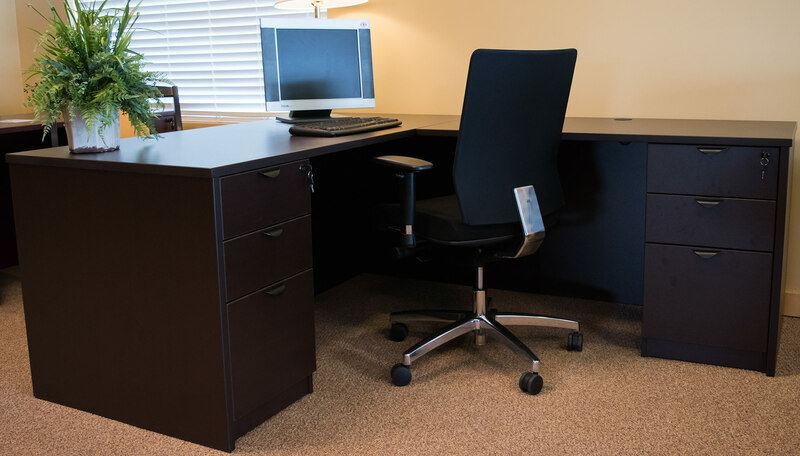 Commercial Floor Now offers quick, low-cost and hassle free office and commercial flooring solutions for smaller spaces. 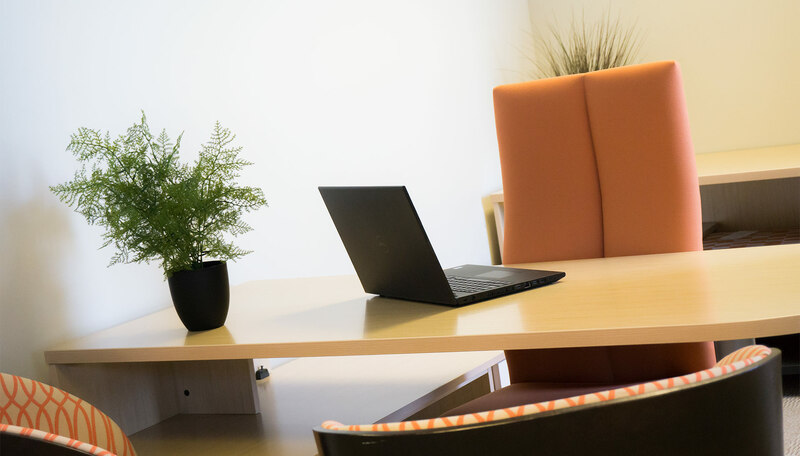 Visit CommercialFloorNow.com. 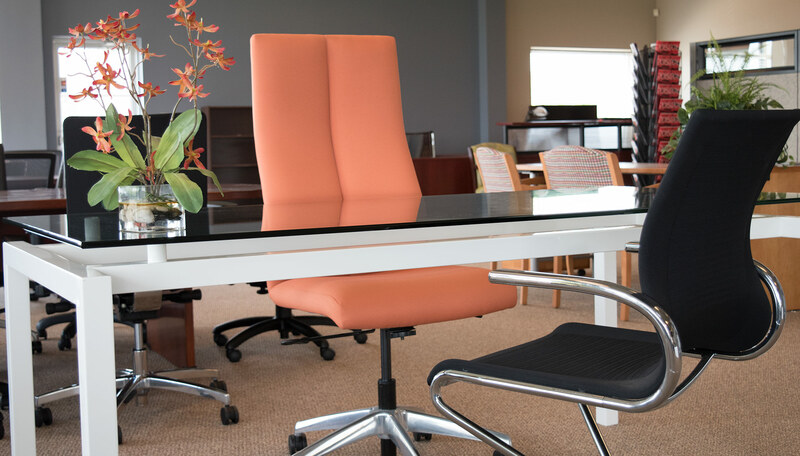 Office Furniture Liquidators offers furniture including chairs, desks, conference tables, storage and accessories for less. Visit OFLevv.com. 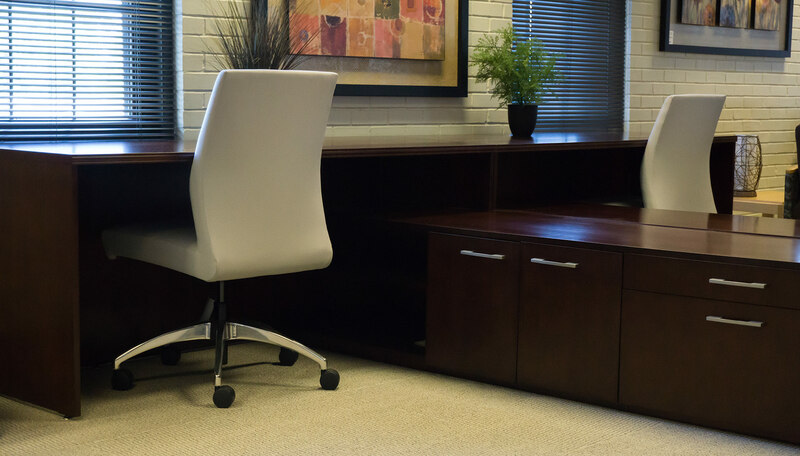 The Corporate Design Rapid Response division provides quick turnaround service for last minute moving and installation needs.